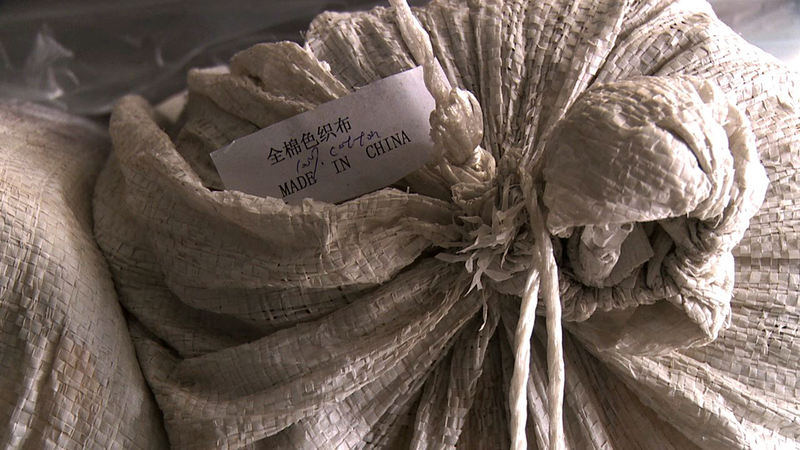 Have you seen the movie about my dad called Bend? My dad hasn’t either, but he’s pretty sure it’s playing Sunday. He doesn’t know where, just like he doesn’t know where he is right now. Is it a hospital? All he knows is it isn’t home. 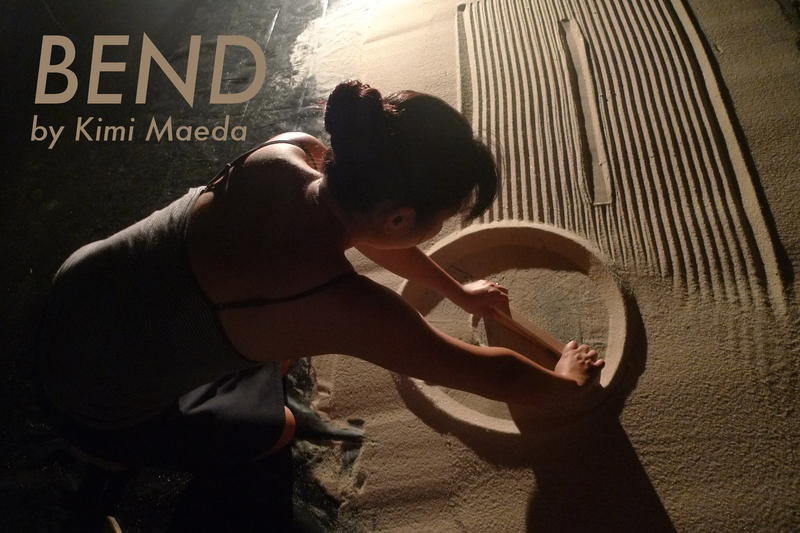 Using sand, shadow, and projection, Kimi Maeda’s solo performance, Bend, tells the true story of two men interned in a Japanese American internment camp during World War II: Maeda’s father, an Asian Art historian currently suffering from dementia, and the subject of his research, Isamu Noguchi, a half-Japanese-half-American sculptor. 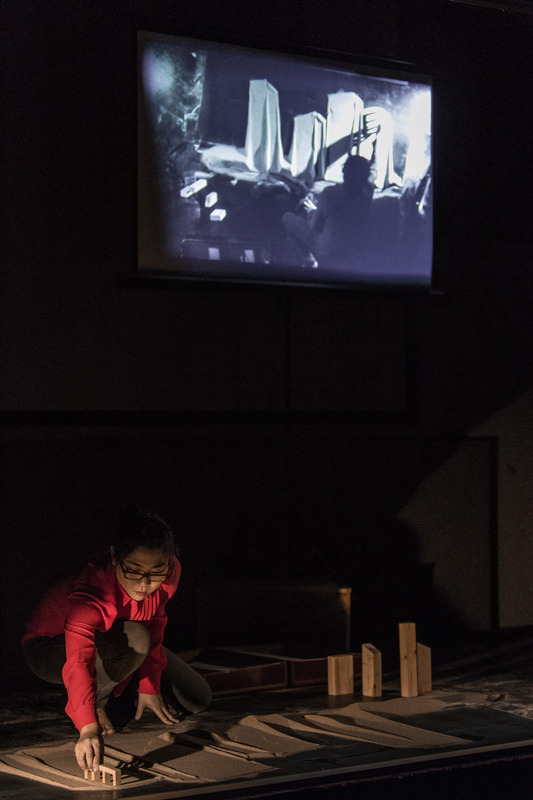 Weaving together live feed projections of sand drawings with archival footage from the 1940s, Maeda’s performance poses important questions about how the Japanese American internment camps will be remembered. Support for Bend was made possible by the Tapp’s Arts Center, the Jim Henson Foundation, the South Carolina Arts Commission, and the K Festival of Performance.